The Library will be closed April 3-5. 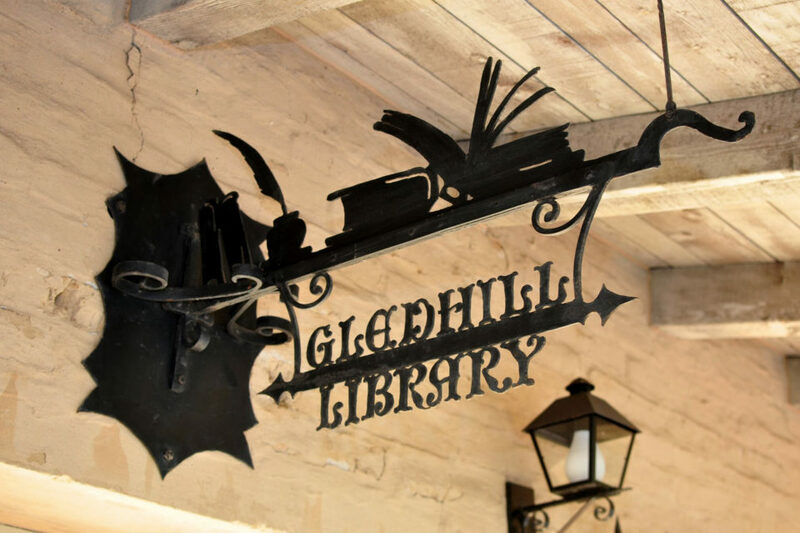 The Gledhill Library is a research, non-circulating collection open to the public. Our varied materials are available for students, history buffs and anyone seeking a better understanding of our city's rich history. 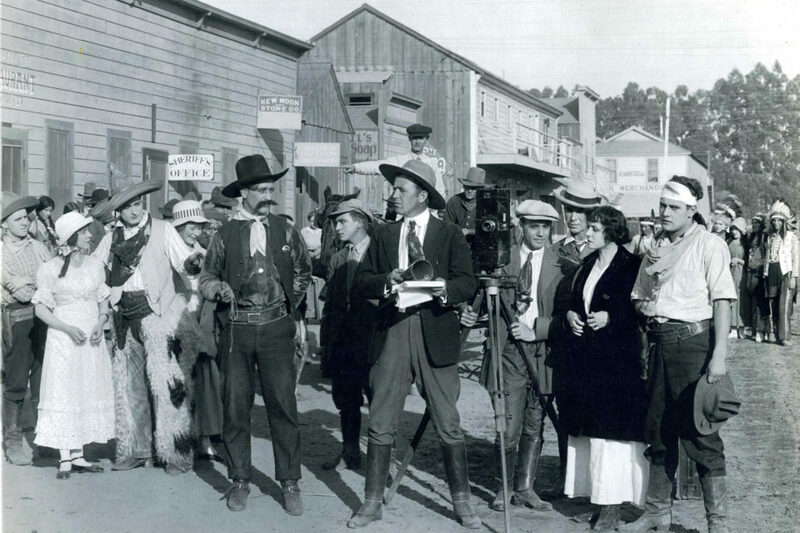 Collections focus on the history of Santa Barbara County with additional materials on California history and history of the American West. 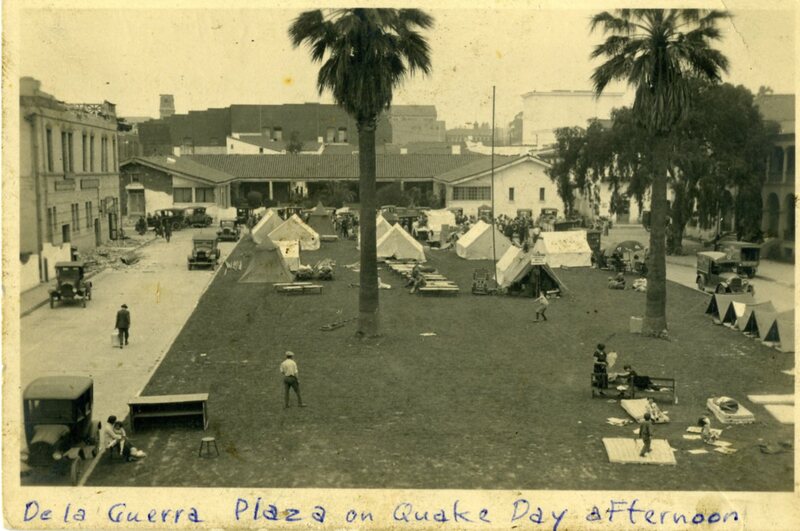 Holdings include books and pamphlets, photographs, maps, audio oral histories, newspaper files, clipping and ephemera files, manuscripts and government records. 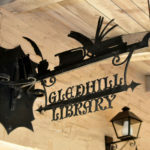 The Library was dedicated in 1967 to W. Edwin and Andriette Gledhill, who served for many years as the Society's Executive Director and Curator, respectively. We are open Tuesday thorough Friday, 10:00 am - 4:00 pm. The library is also open the first Saturday of the month, from 10:00 am to 1:00 pm. The library is open free of charge to Museum members and to students. A research fee of $2.00 an hour, up to a cap of $5.00 a day is accessed to other patrons. Photocopy and scanning are available. The book catalog may be accessed at Central Coast Museum Consortium, as well as the catalogs of other museum libraries.